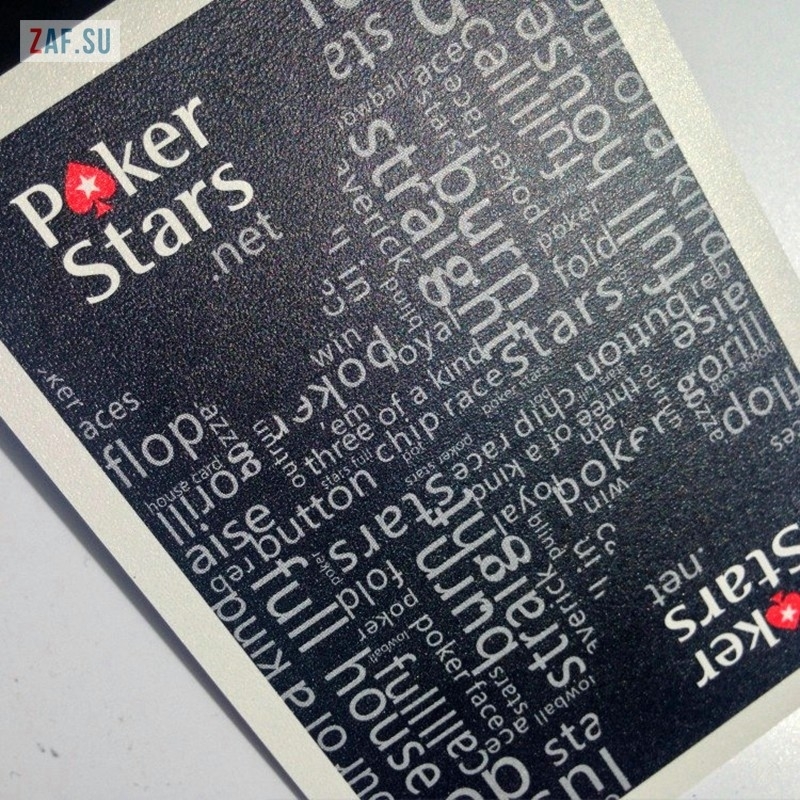 100% Plastic Playing Cards "POKER STARS"
100% Plastic Playing Cards "POKER STARS". 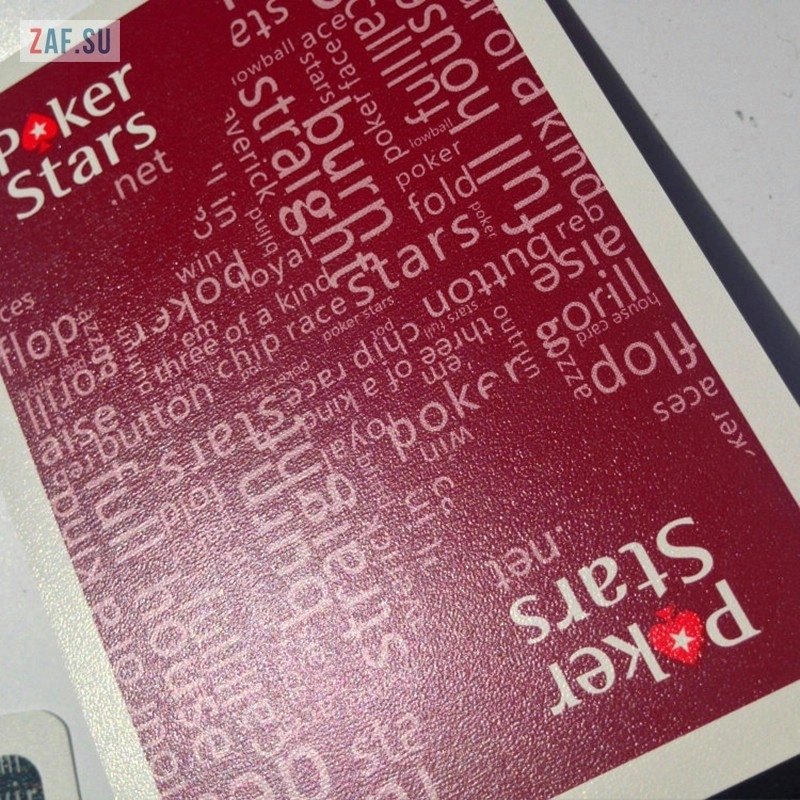 Good quality, 54 cards in a deck + 1 special red card for dealing cards. Poker Size. Jumbo Index. Price 450 руб. 400 руб. 350 руб.